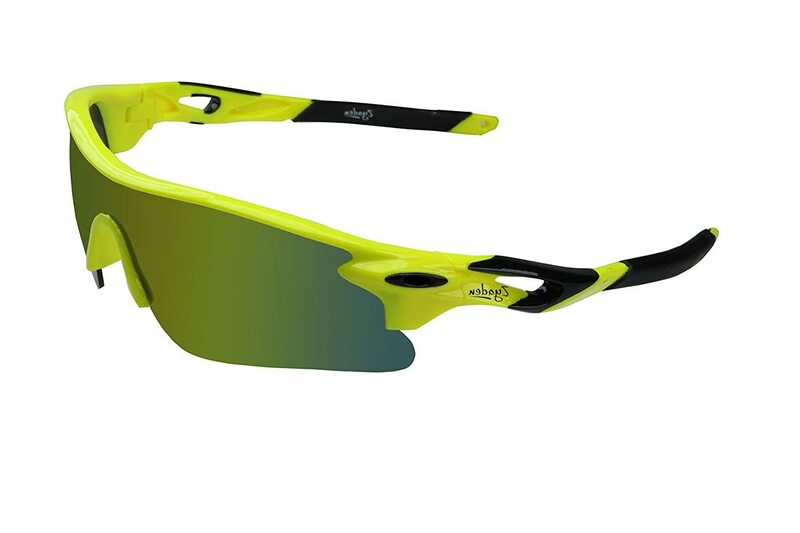 Frame color :- Yellow , Lens Color :- Mercury Multicolor . Image of lens is not 100% accurate because lens is of mercury nature. 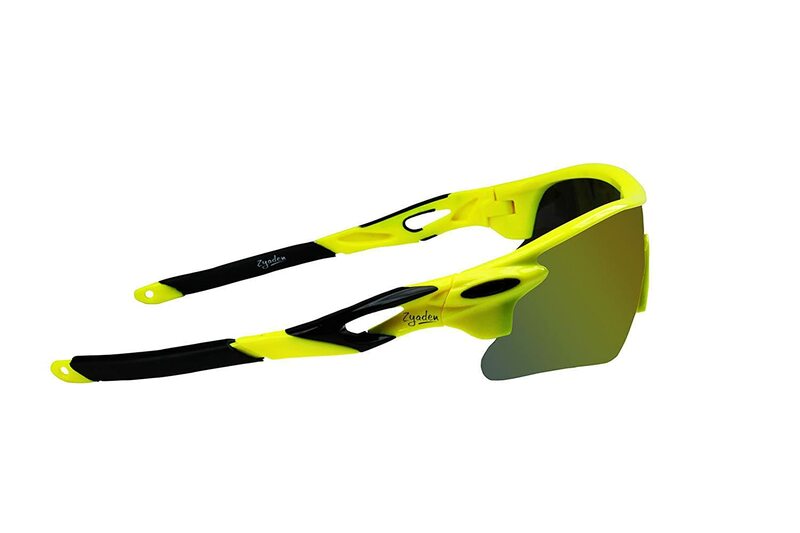 This Sport wrap around sunglasses is useful for Sports. 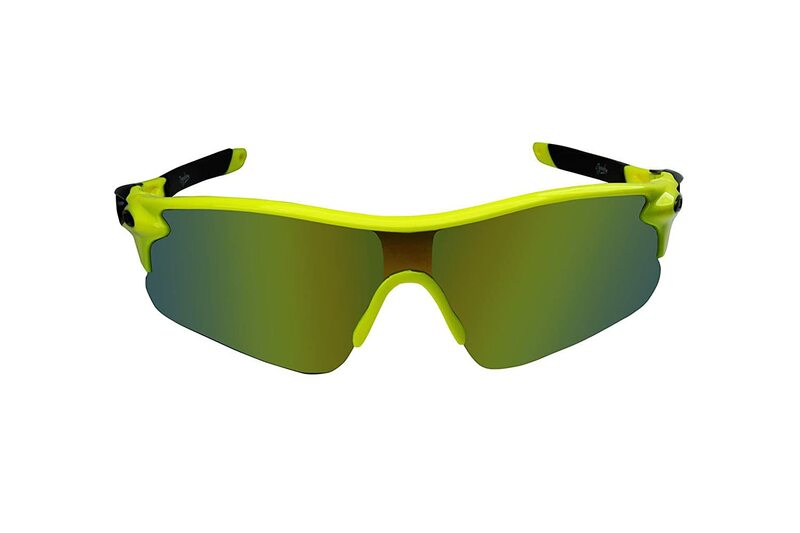 Lens width is 70mm, Bridge width is 10mm, Temple Length is 120mm, Lens height is 45mm.